Your wisdom teeth typically grow between the ages of seventeen to twenty-five. Wisdom tooth Extraction Aldie can help you get rid of them before or after it gets painful for you. Wisdom teeth are also known as the third molars, these are believed to be a remnant of our prehistoric days of eating raw meats and roots. But what is their function now, and do you really need them to bite and chew properly? At times, wisdom teeth could even cause dental problems like infections and overcrowding. In such cases, it is best to get the entire tooth removed to solve the problem right from the root. By the time wisdom teeth show up, your mouth is already full of your permanent teeth. Because of a lack of space, at times, these teeth can overcrowd the mouth when they grow out. Since there is no way to place braces on wisdom tooth, or any other method to fix overcrowding, this problem is generally solved by wisdom tooth extraction Aldie altogether. On the other hand, sometimes, these teeth grow horizontally instead of vertically. This can cause other teeth to shift, and may even damage the roots of the tooth they are growing towards. This could lead to extreme pain, and could even cause infections. They may also grow at an angle, causing other teeth to shift, which could disrupt the alignment of your teeth. Wisdom teeth grow at the back of the mouth, which is a very hard area to clean. Additionally, many times, wisdom teeth are unable to break through the surface of gums and remain trapped, or may be partially exposed, leaving a passageway for bacteria to burrow in and grow. This can result in frequent cavities. 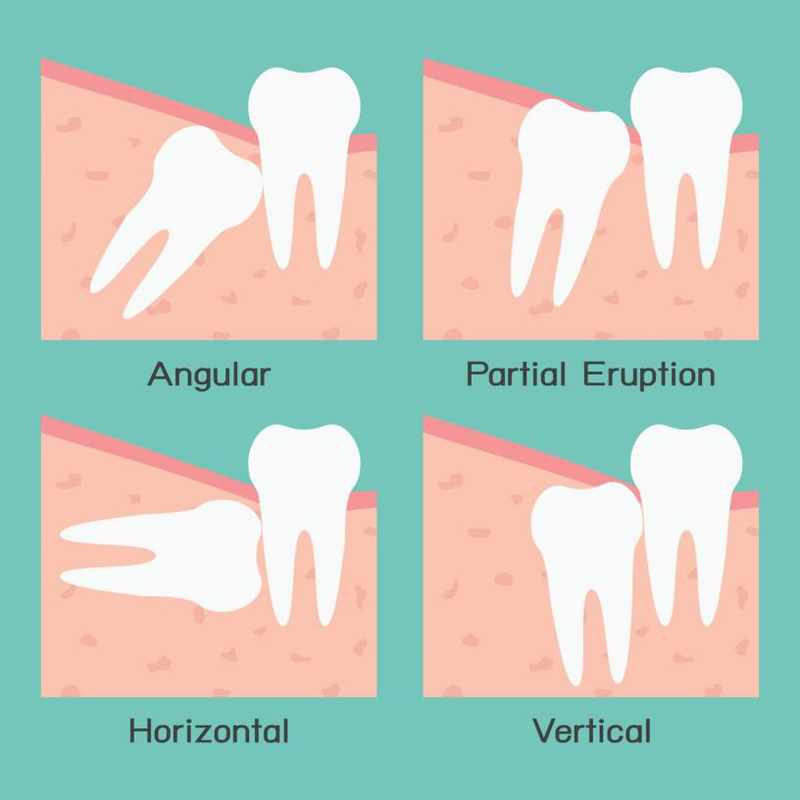 If you are experiencing repeated cavities in your molars or wisdom teeth, it might be best to get them extracted instead of getting them repeatedly filled. Trapped wisdom teeth can cause infections within the gum and may also form cysts, which can lead to bone and nerve damage if not promptly taken care of. Tissue around the tooth may become hard and swollen, and may become extremely painful. When the wisdom teeth aren’t properly aligned with their opposing teeth, they could hit and grind against each other while you eat. This can wear down your teeth, and may cause you pain while you eat, as well as an uncomfortable grinding sensation. Family dental clinic Stone Springs Dentistry offers high quality tooth extraction services for residents all over Aldie, South Riding and Loudoun County, VA. Offering cosmetic dentistry procedures and treatments for all kinds of tooth problems, the licensed and highly trained dentists at our clinic are experts at solving all your dental concerns. 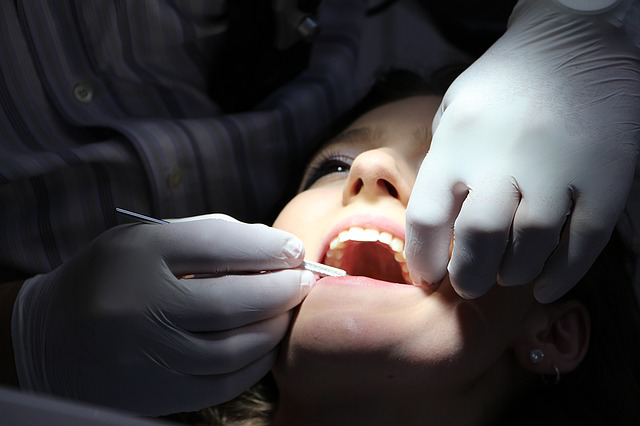 If you’re in need of some expert tooth extraction services, head over to our website and schedule an appointment online!